These small pincers are useful for jewellers, saddlers and craftsmen of all types. 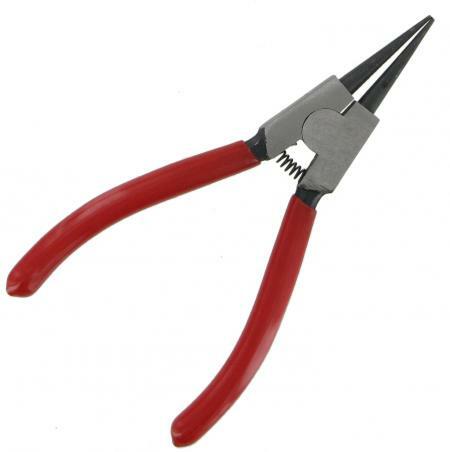 They may be used by metal craft workers to cutting and crimping fine wire, fine chain and fine metal sheet. The rubberised handles make for good grip.